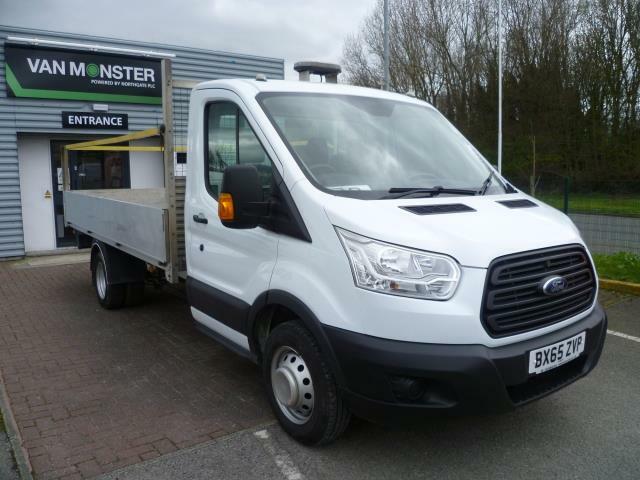 Need to transport large loads or regularly require heavy, cumbersome equipment? 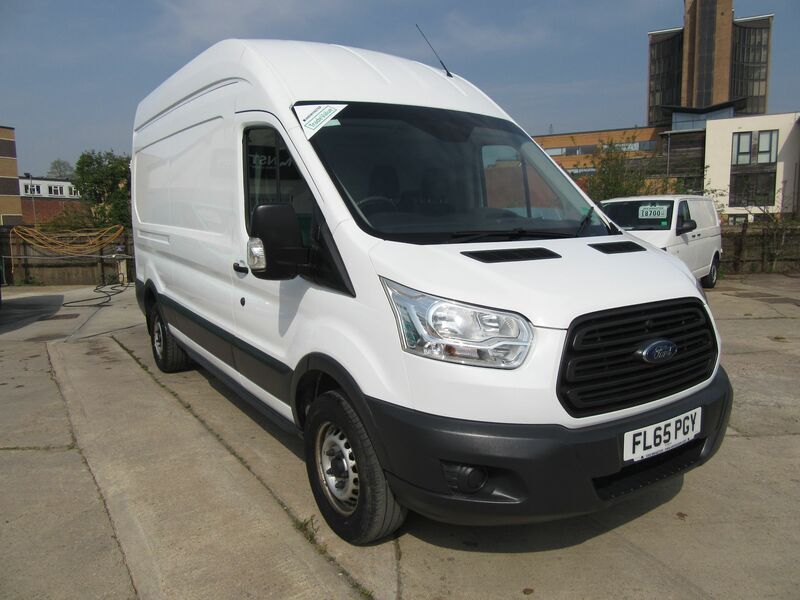 Van Monster’s collection of used large Ford Transit vans is more than up to the job. 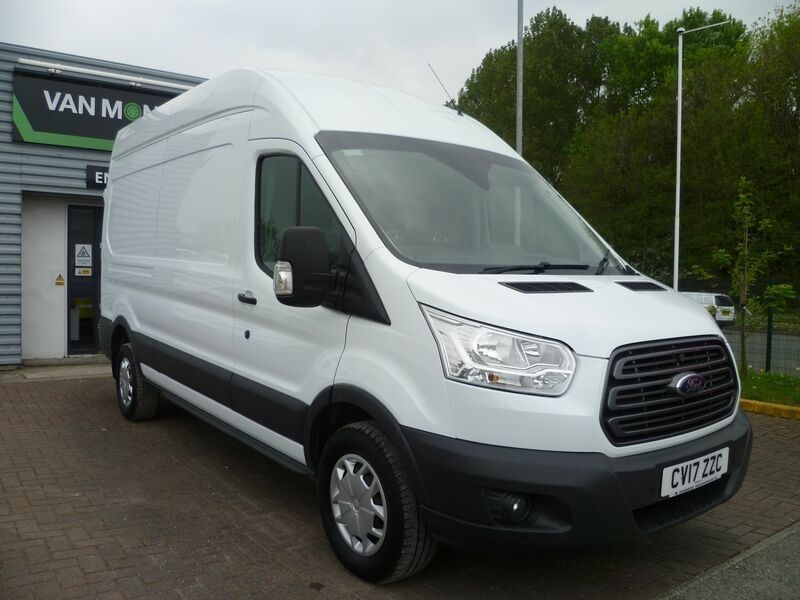 For many years, the Ford Transit van has been the go-to vehicle for business owners. 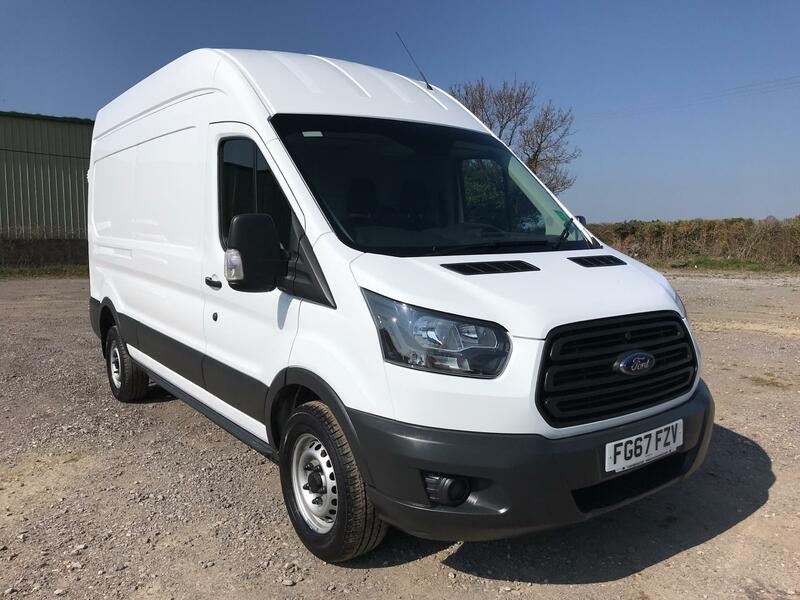 The collection of vehicles expands on the model’s already impressive capabilities, offering increased payload and load space as a result of their larger size. 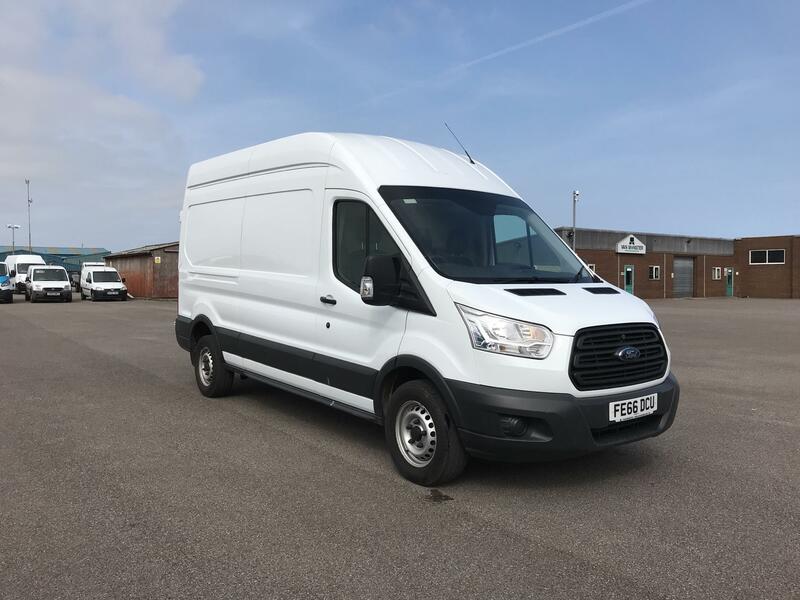 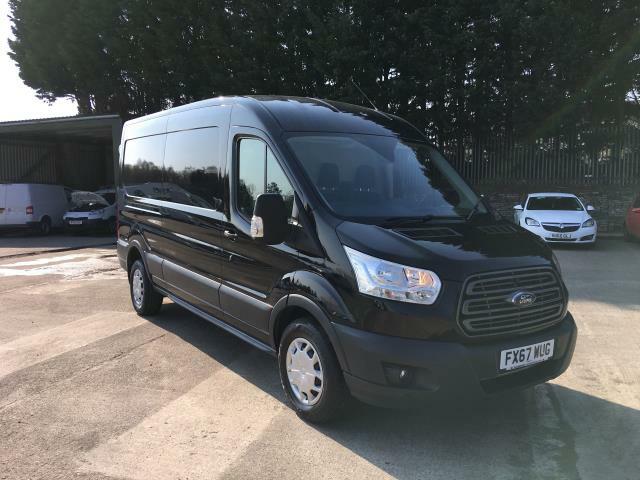 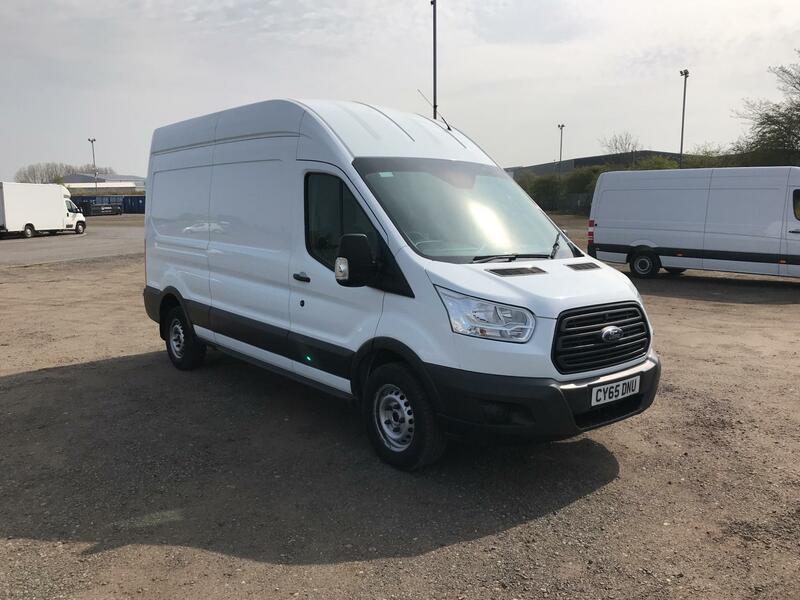 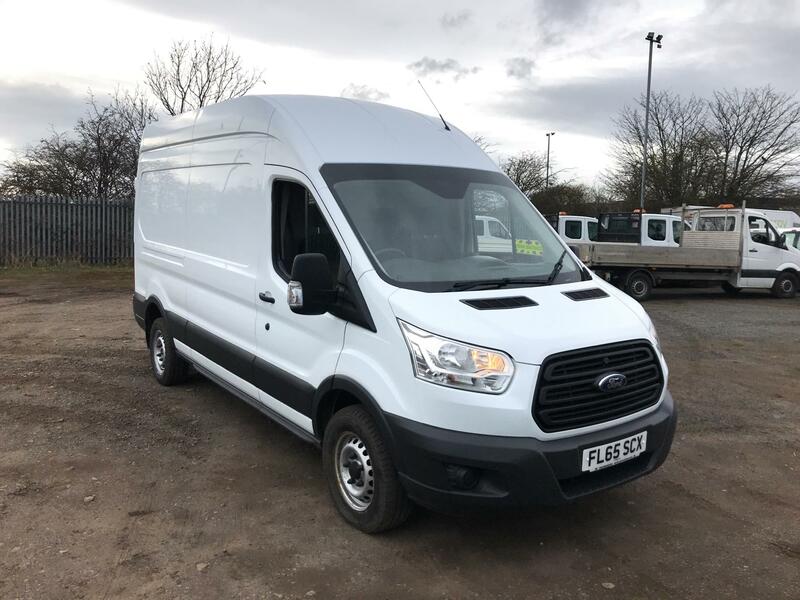 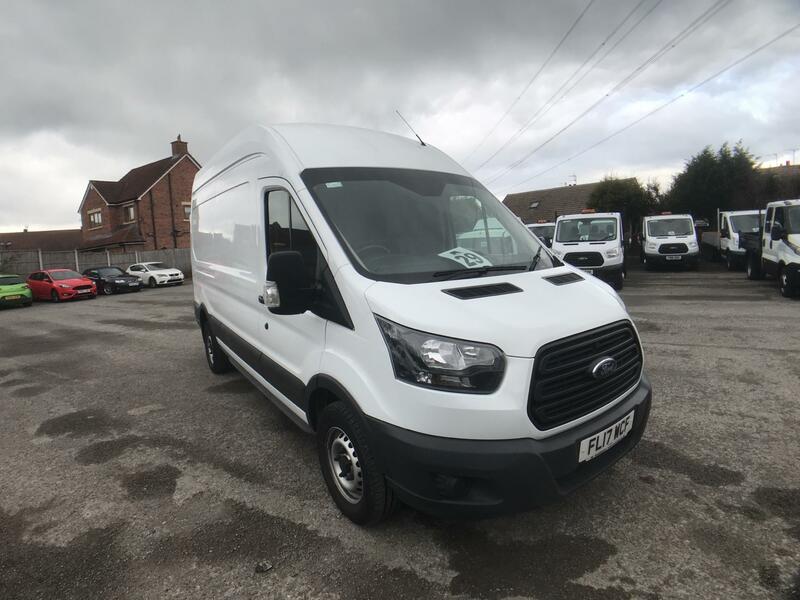 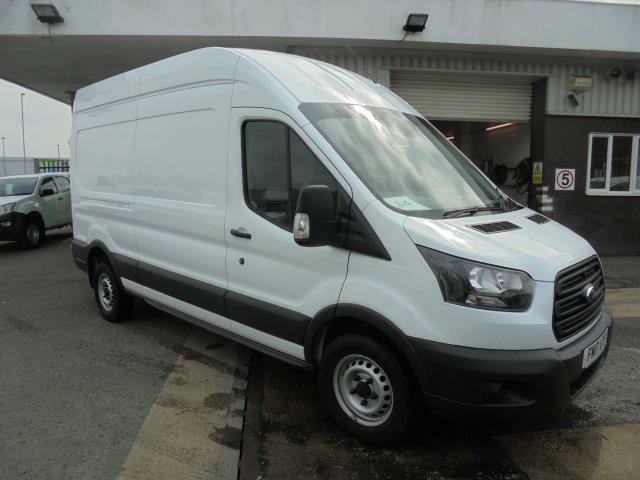 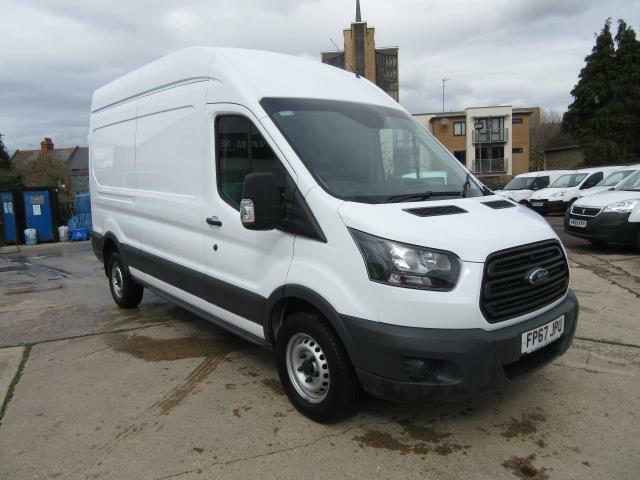 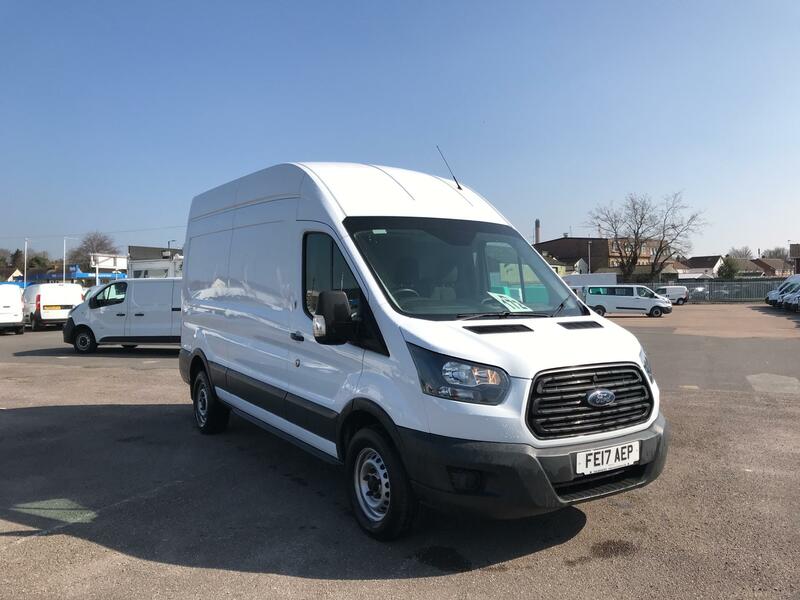 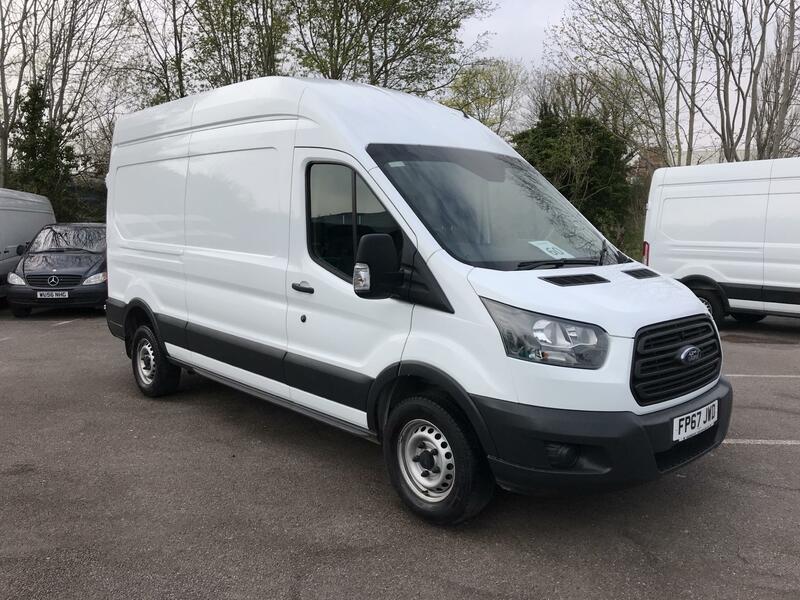 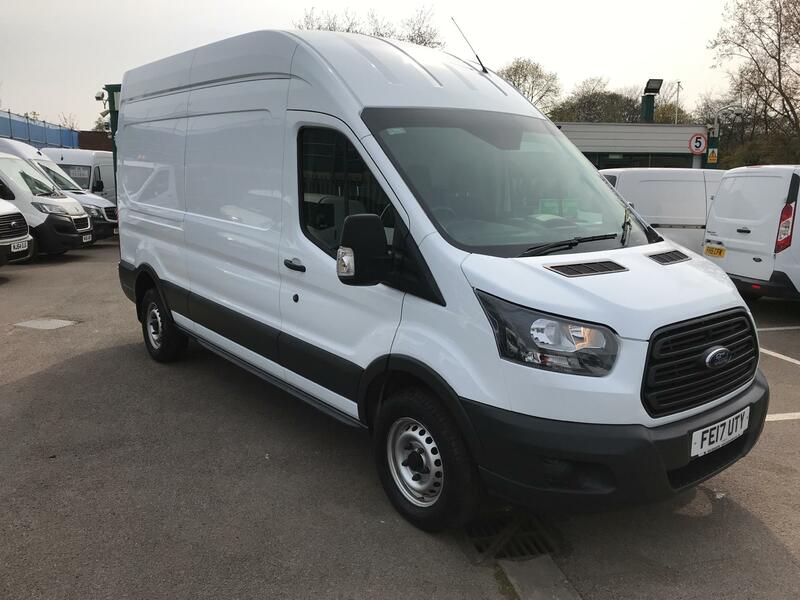 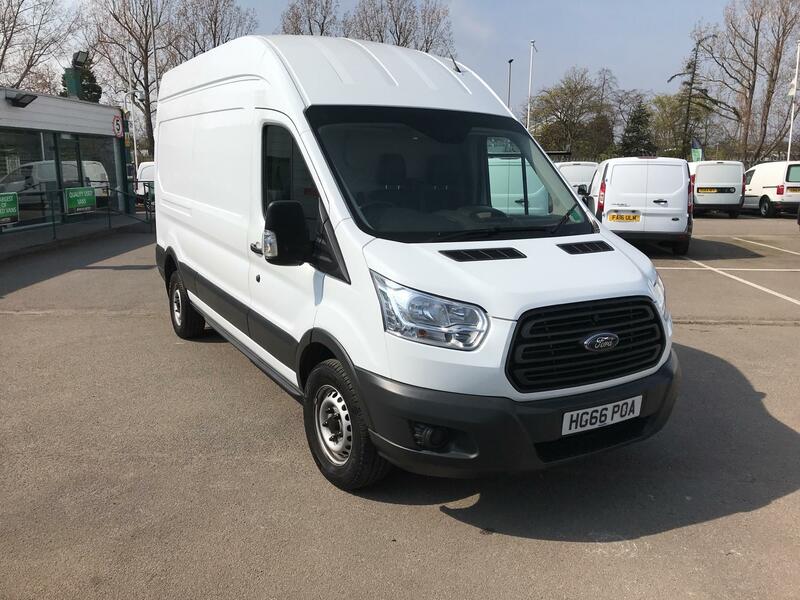 Of course, as with all Ford vans, our large Transit vans are complete with a powerful engine, smooth driving experience and comfortable cabin. 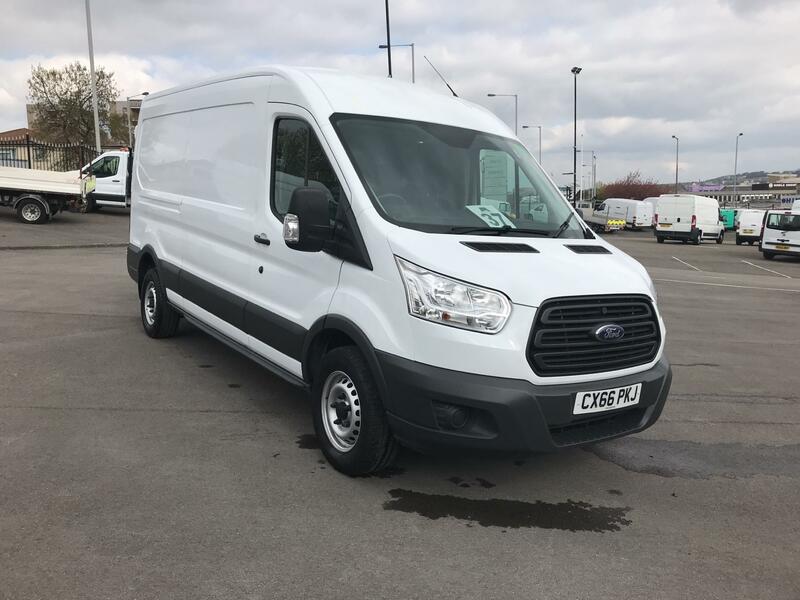 Discover more about each of our available models above and remember that each of our vehicles receive a comprehensive Customer Care package, including a 5 day returns policy, free 6 month warranty and AA roadside assistance.